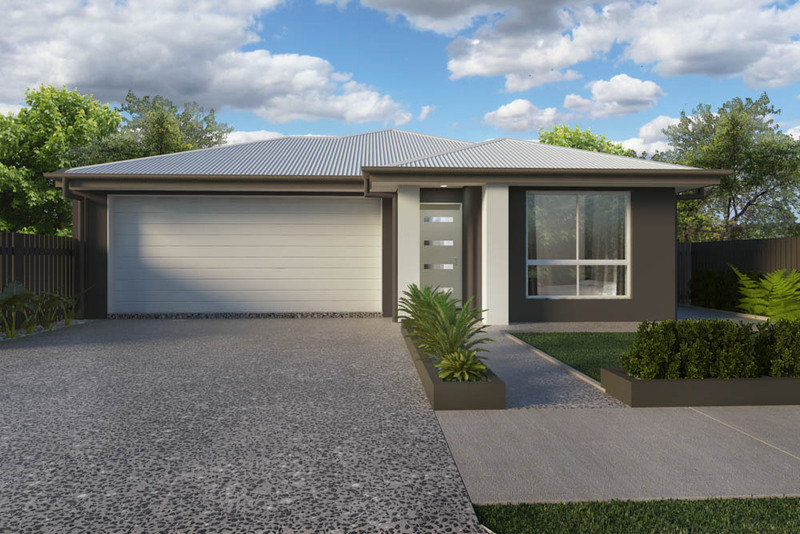 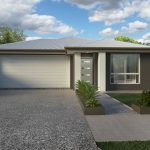 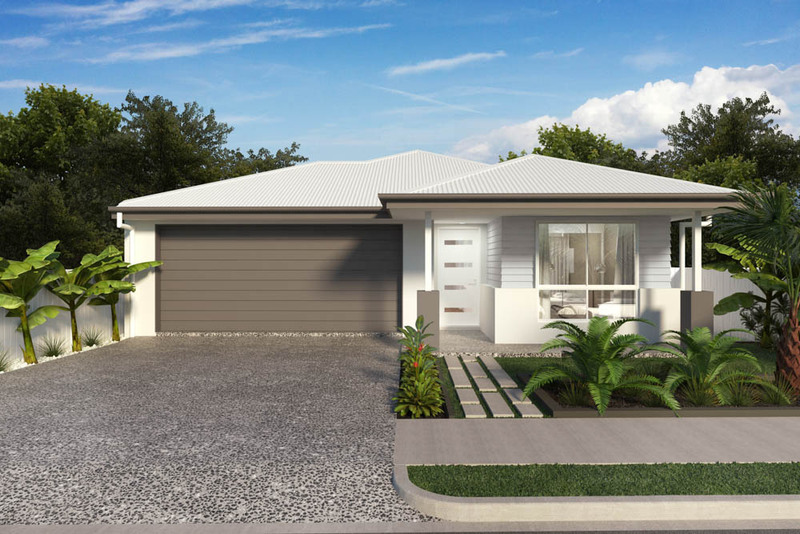 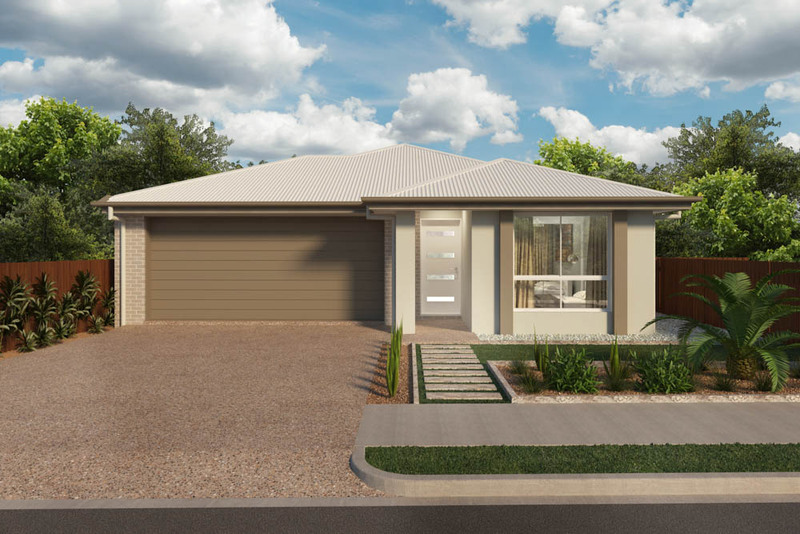 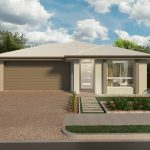 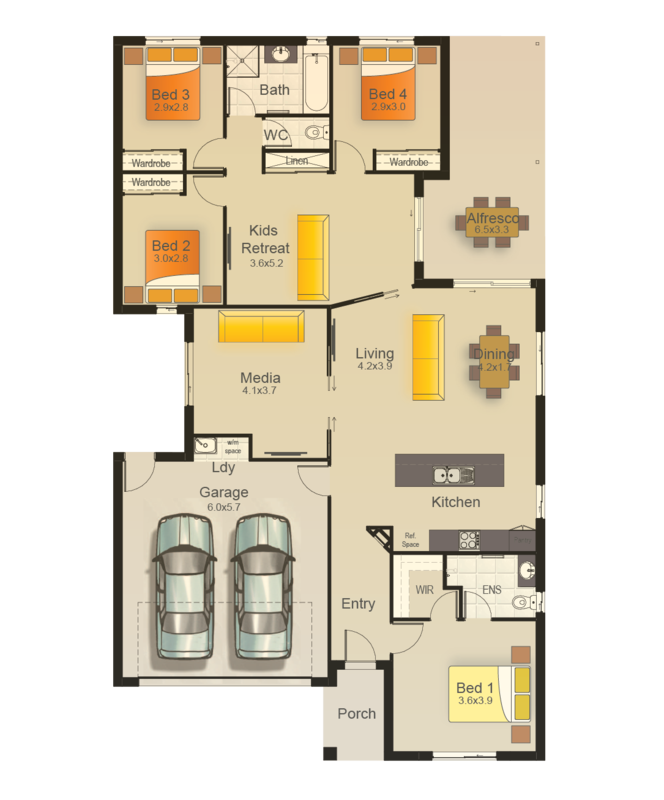 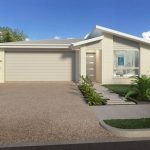 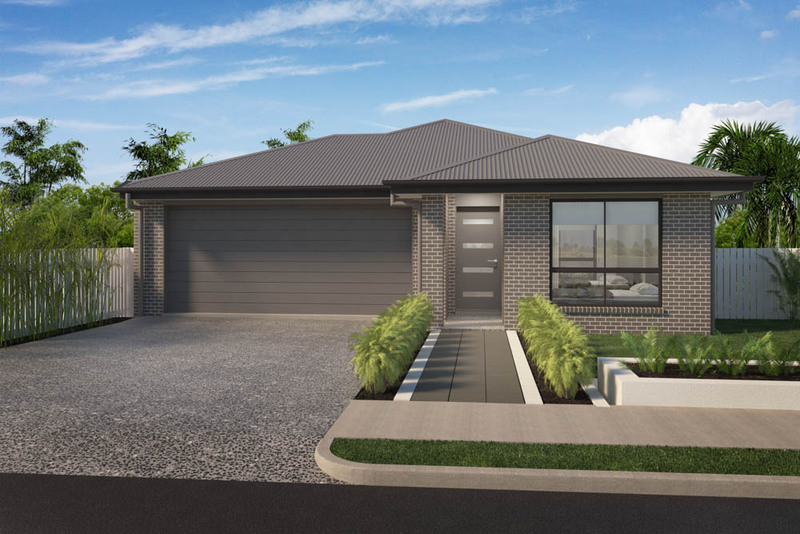 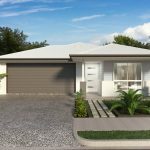 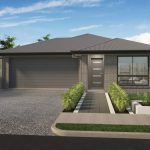 The Bella 217 ticks all the boxes for a modern day family home. 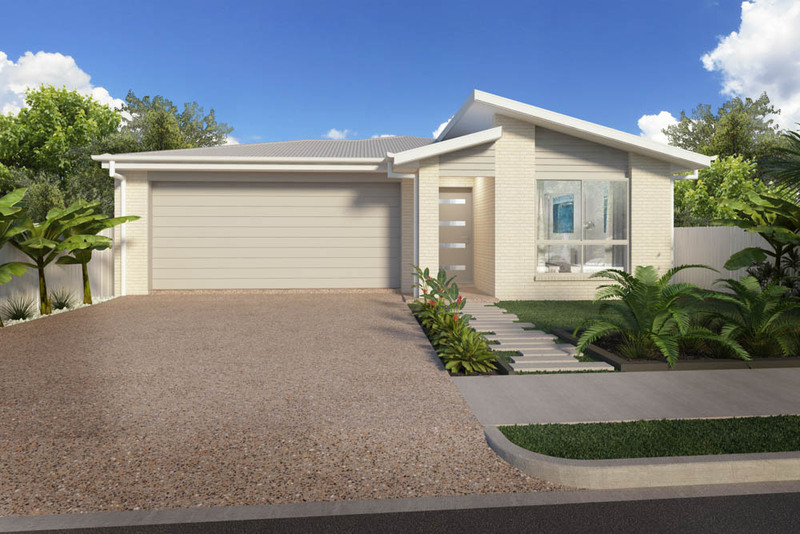 Open plan living and dining, a well laid out and functional kitchen, four spacious bedrooms and separate children’s or guest retreat are just some of the features that make the Bella 217 perfect for the growing family. 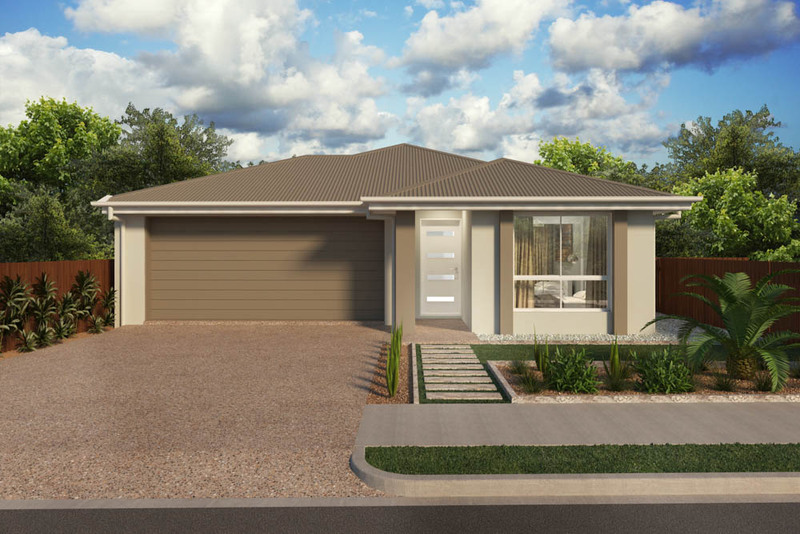 With the ultimate in relaxation, the Bella 217 will take family living to the next level.